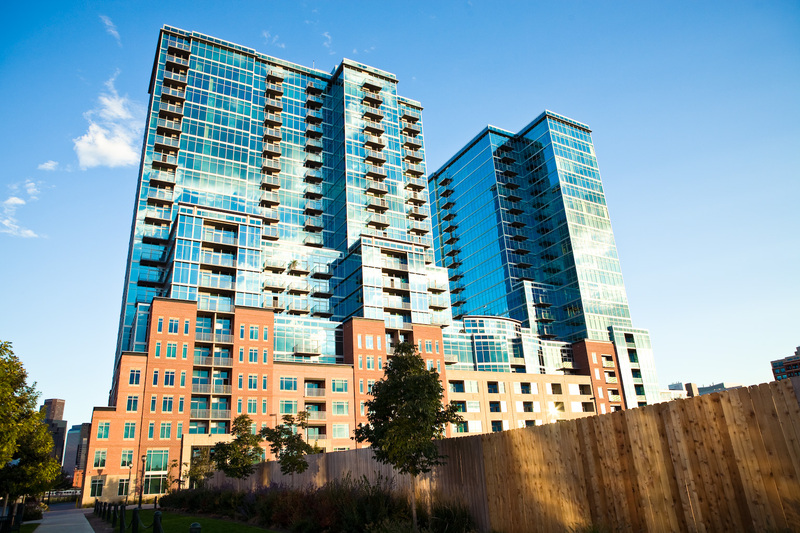 Positioned to be one of the tallest buildings in the Riverfront Park residential development, this 23-story glass and steel structure is designed as a single building at the base with a basement and seven multiple-use levels containing parking, residential units, and fitness center. The eighth level contains a roof-top pool, private terraces, and serves as the base level for the two towers, each containing an additional fifteen levels of residential units. Developed to accommodate either a sale or leasing structure, dictated by market conditions upon construction completion, the property was challenged to satisfy the most stringent standards. Included in the total development budget of $90MM were approximately $20MM of soft cost. The schedule was an impressive 24 months; construction completed in March 2007. PR&A was retained to review the design and act as the owner’s representative during construction for the joint venture equity investor of the development. When design drawings were not complete but timely business decisions needed to be made, the developer and PR&A, along with owner’s legal counsel, developed a scope of work tied to similar projects as the minimal standard of construction. This scope was the basis of the deal structure until construction documents could be developed that provided details of the building systems and selected finishes.